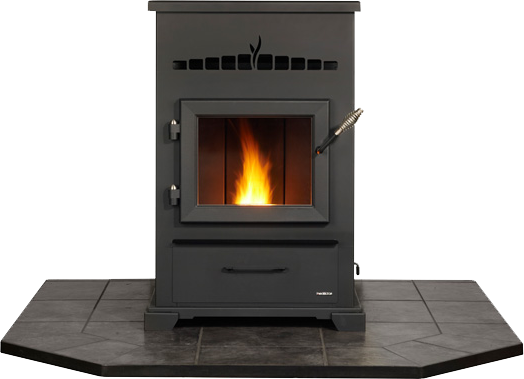 The Eco-Choice CAB50 cabinet-style, large pellet stove reduces your heating bill and lets you ‘live green’ by utilizing renewable wood pellet fuel. In today’s socially busy world, it is great to relax on the deck or backyard and enjoy the succulent tastes that can be served up from a great grill. 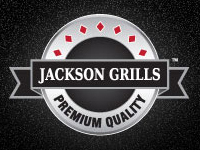 Jackson Grills loves to be a part of that experience. Our quality and design will become the focal point for great gatherings coupled with fabulous food. Replace your drafty, inefficient masonry or zero clearance fireplace with a Napoleon® quality insert. 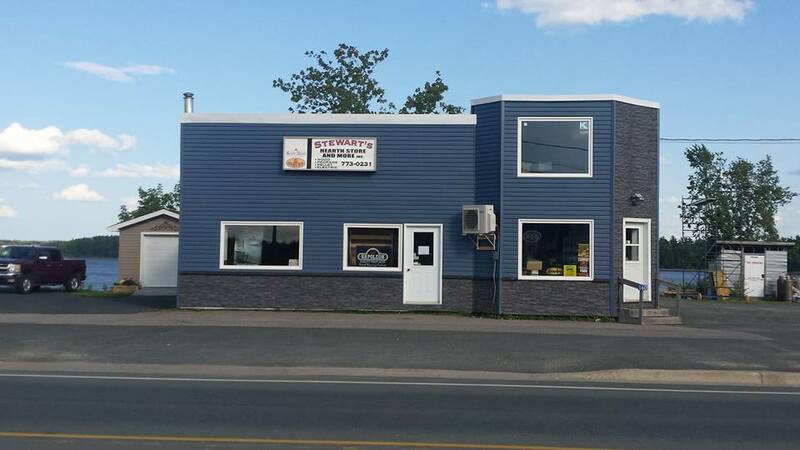 Located at 160 King George Hwy, Miramichi, NB. 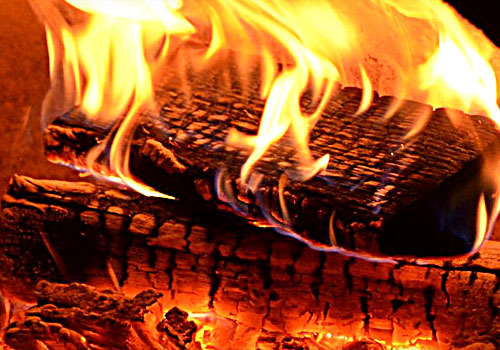 Stewart’s Hearth Store is a family owned and operated “Alternative Fuel” home heating business, with over 20 combined years experience in the field. With the growing cost of conventional heating hitting an all time high and not showing any signs of letting up, it is becoming more and more important to reduce home heating cost without sacrificing comfortability in the home. We offer home heating units with the highest effeciencies on the market. 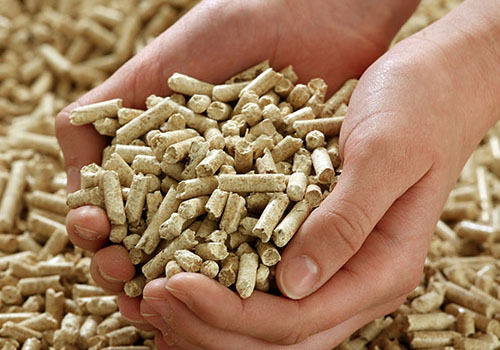 Wood, Pellet (Bio-Mass), or Propane we have the unit you are looking for. Space heating or Central heating we have the knowledge and the resources to design the heating system you require. Whether it’s new construction, home renovation, or retrofit, we can make it happen. We are licensed G2 gas technicians as well as WETT (Wood Energy Technical Training) certified technicians with all the know-how to ensure that every safety code and regulation is met. 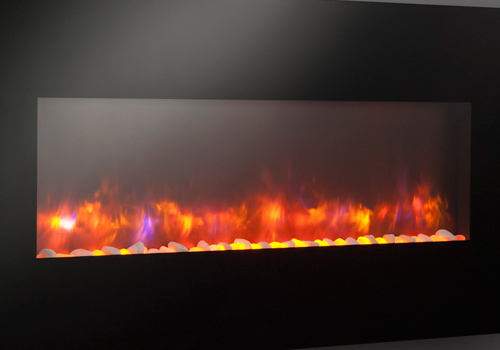 We have a spacious showroom with a varitey of different manufactures and products including 8 burning units and many more static displays, as well as a full line of brochures and catologues. 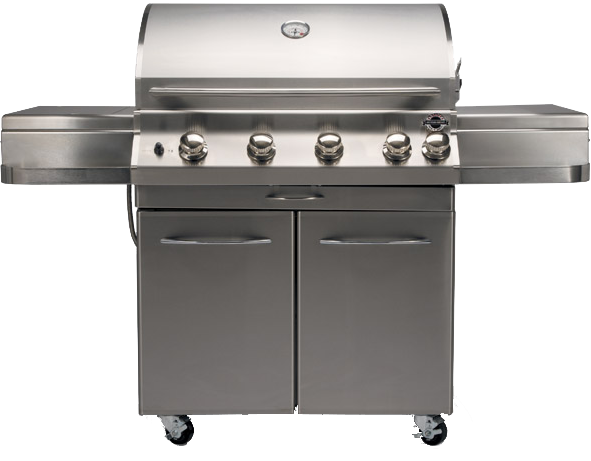 With propane, you’ll never run out of fuel. Underground pipelines mean there is no disruption of supply due to storms or power outages. 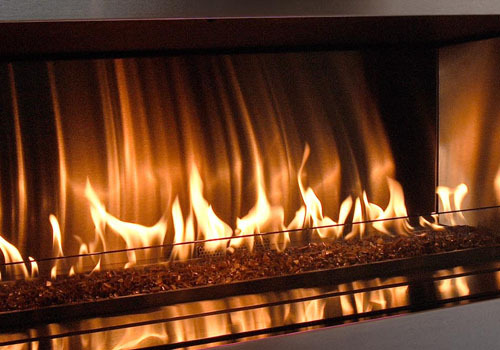 At Stewart’s Hearth Store and More Inc., it is our goal to leave the customer satisfied and content with their purchase. We pride oursleves in honest and professional service, and believe that our relationship with the customer does not end with their purchase, it is just the beginning of long term relationship. A relationship where we are here for you 24/7 to offer advice, troubleshooting, and maintenance to ensure your appliance is operating at it’s upmost effeciency. We understand that no sale is final and that very seldom we will never see or hear from the customer again, and we are here for you.